Emperor Yongle in China’s Ming Dynasty put up a great spread in the early 15th century. 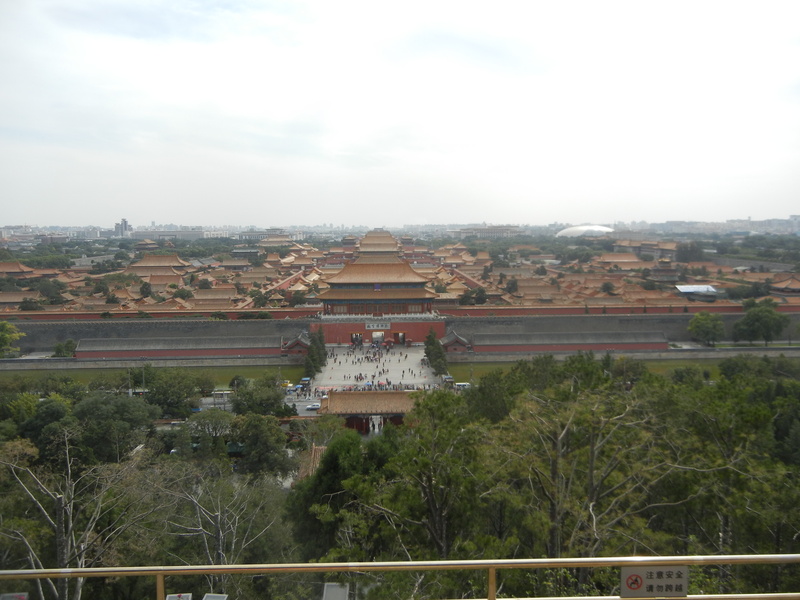 Beijing’s Forbidden City was a heck of a lot more impressive than any of the homes I’ve seen from the hills over Silicon Valley. 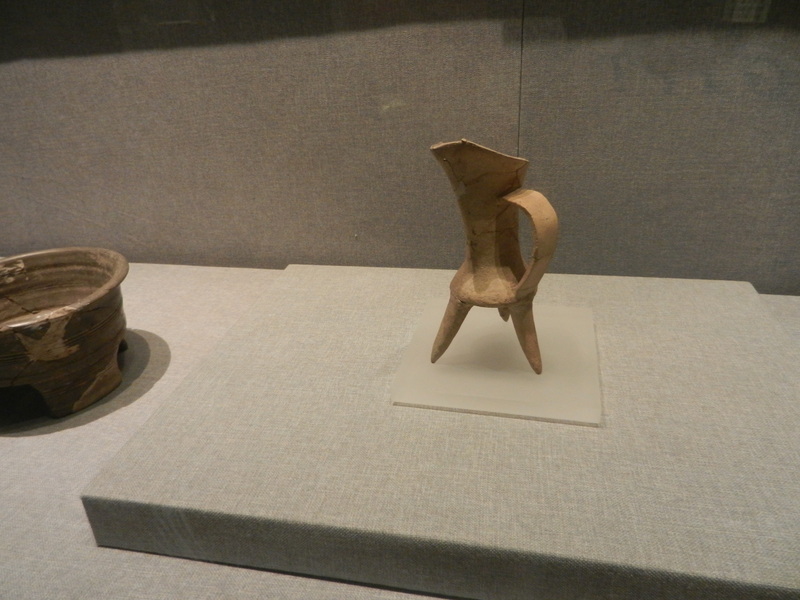 But Yongle was treading in footsteps that kings in the Erlitou culture took more than 3,ooo years earlier. Come through the gate and learn about some of Chinese culture’s deepest foundations. 1. Cities grew in the Yellow River’s Central Plain, where both cultures ruled. 2. K.C. Chang wrote that both dynasties had a permanent sacred capital and several secular capitals which moved over time. The old sacred capital housed the king’s ancestral temple. People conducted special ceremonies there with sacrifices. The jue in the above shot held wine. Erlitou elites probably used it to foster links with ancestors and ensure the well-being of both groups. 2. The secular capitals were political, economic and military centers, though routine sacrifices were also conducted in them. 3. Lu Liancheng and Yan Wenming, in The Formation of Chinese Civilization, wrote that these cities weren’t created by a market economy. The royal family developed them as the centers which they ruled from. 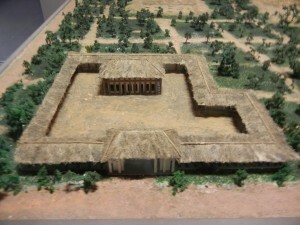 The above photo is of a replica of the Erlitou palace. 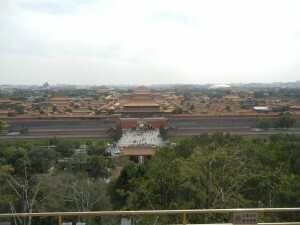 The stately hall in a large courtyard surrounded by a wall–the palaces of later dynasties took this form, including Beijing’s Forbidden City. So Yongle was walking in very ancient footsteps. Cities in the ancient Greek world were centered on the agora–the open public area where people traded, settled legal disputes, and just hung out because it was where most of the town’s action was. But an artisan along the central Yellow River in 1500 BCE would have trekked to the palace. Politics, commerce, art and ideas were more centralized in China. 4. 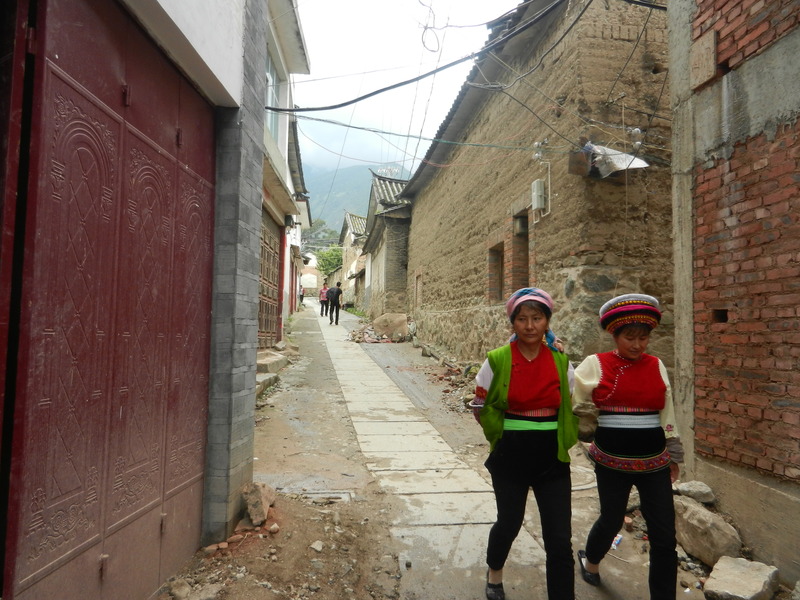 Lu and Yan wrote that Shang cities had big differences in social rank and wide gaps between the rich and poor. Neighborhoods around palaces might have looked like the Yunnanese village in the above picture. The palace must have greatly stood out among clusters of undistinguished homes and walled compounds. There must have been a lot of social tension. Kings began to invest a lot in ways to avert unrest. We’ll read about what they did in the next post on ancient China because they inspired Chinese civilization for the next 3,500 years and made it distinct.